What is vascular tissue system? What is xylem? What are the components / elements of xylem? Tracheids, Vessels, Xylem Fibres and Xylem Parenchyma, Classification of xylem, Primary xylem, Protoxylem, Metaxylem, Secondary xylem, What are Tyloses? 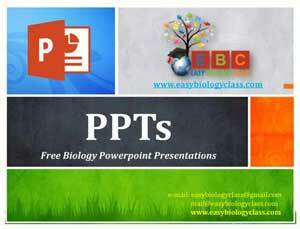 Posted in Biology PPT, Botany, Botany PPT, Plant Anatomy and tagged Anatomy of Xylem PPT, Components of Xylem, Phloem Cells, Plant Anatomy PPT, Xylem PPT.